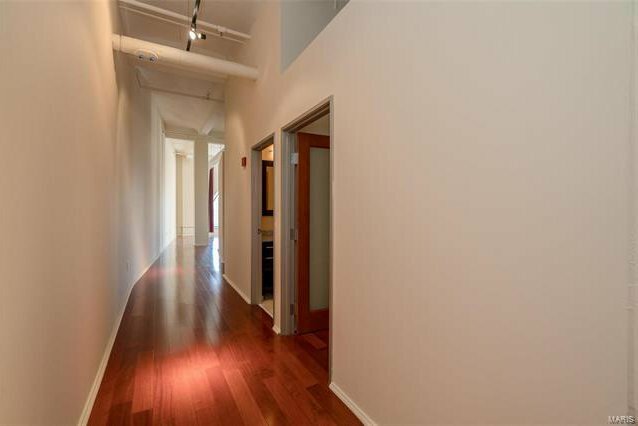 Bright lights and cityscapes, feet speed walking, cars just driving, daydream gazing, just keep moving and take it all in... from the middle of the Washington loft district, the Meridian Lofts is where you want to be for your active urban lifestyle, stepping out to everything downtown has to offer within walking distance - take that Lime scooter and forget your car in the garage - welcome home! 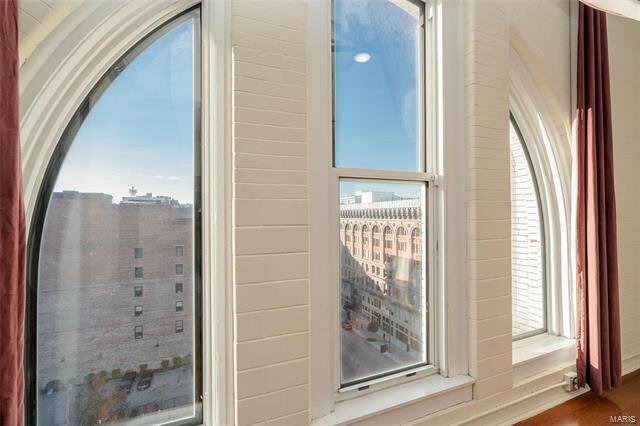 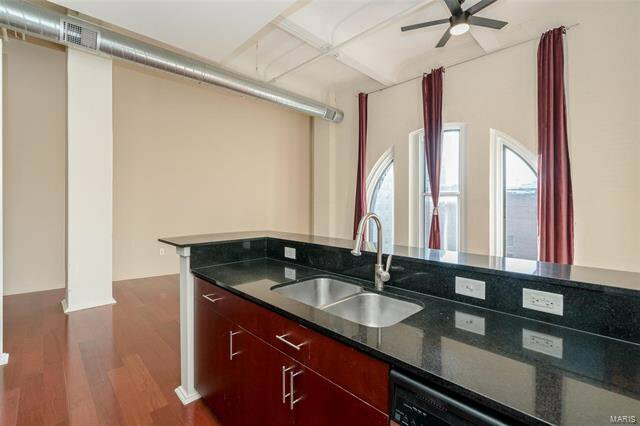 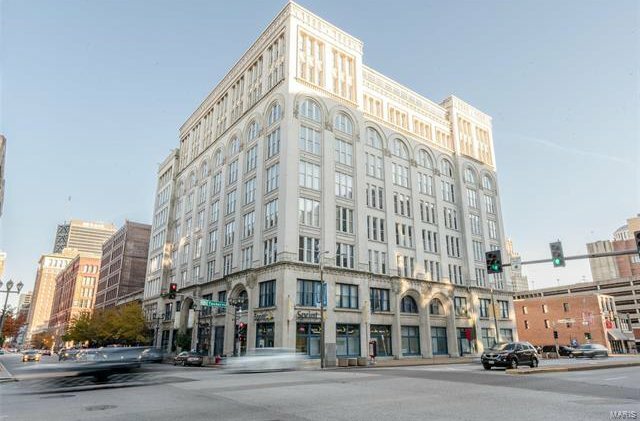 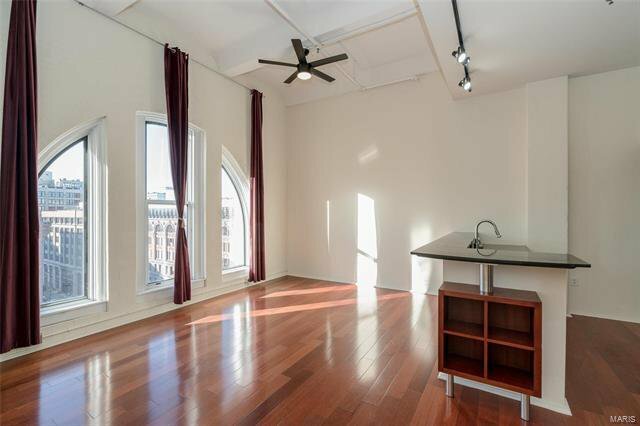 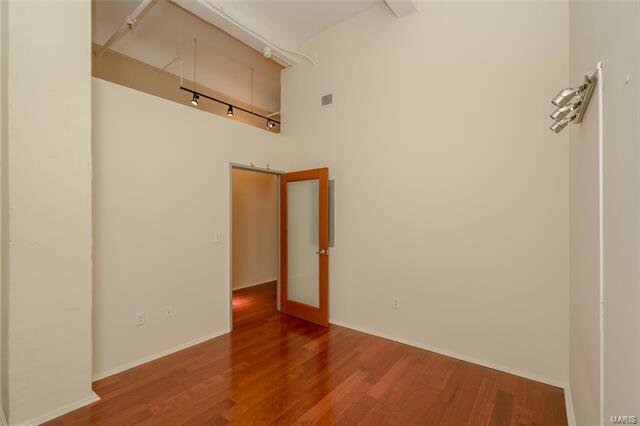 This unit comes with a west exposure overlooking Washington Ave from the beautifully arched windows only available on this floor. 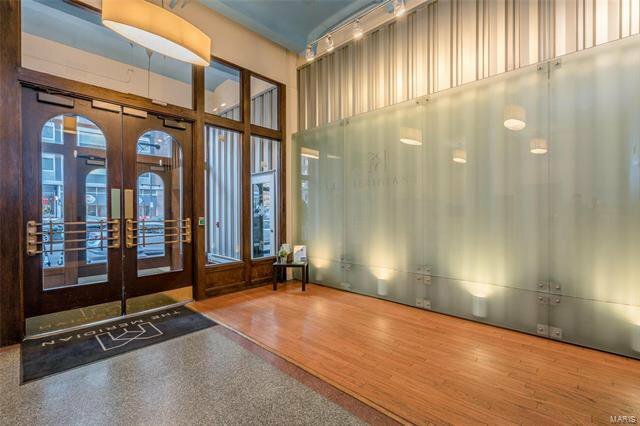 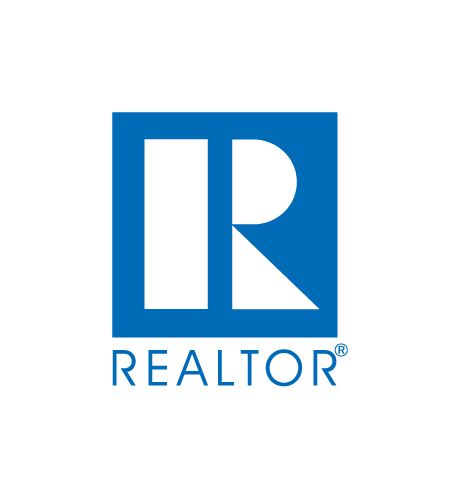 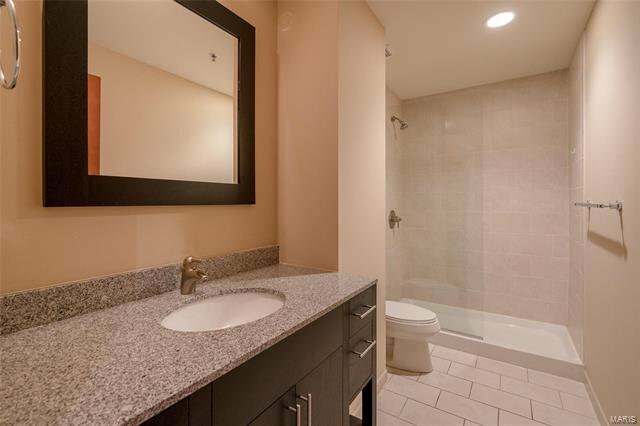 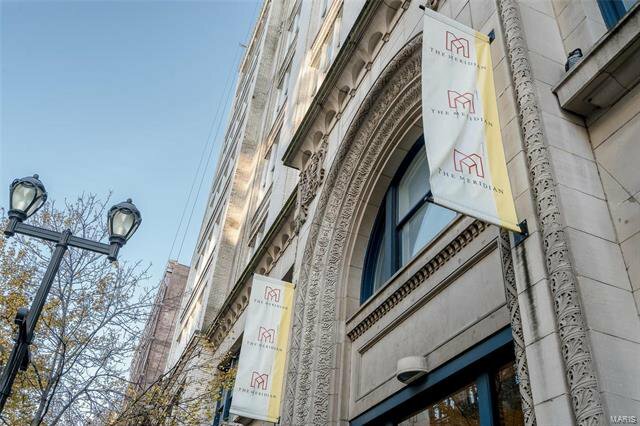 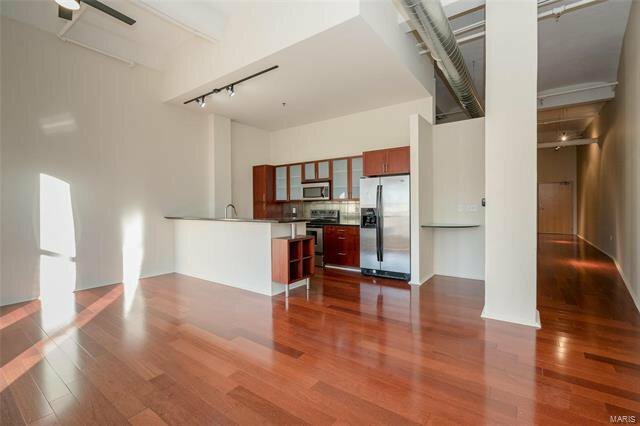 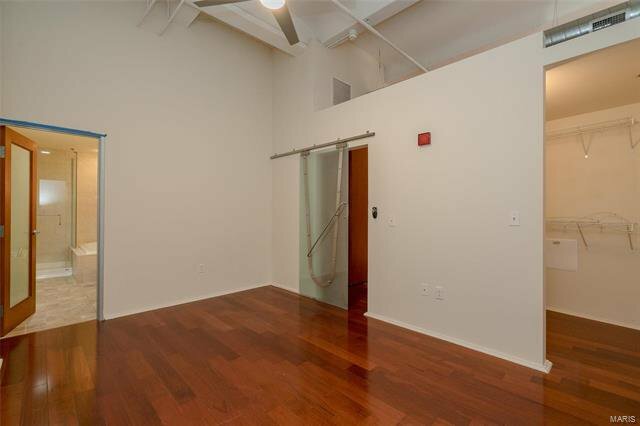 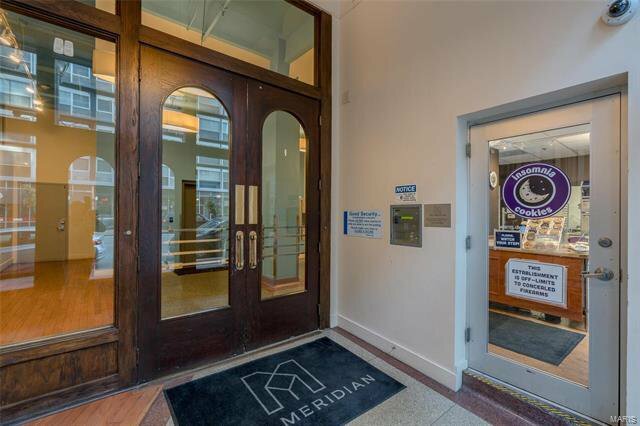 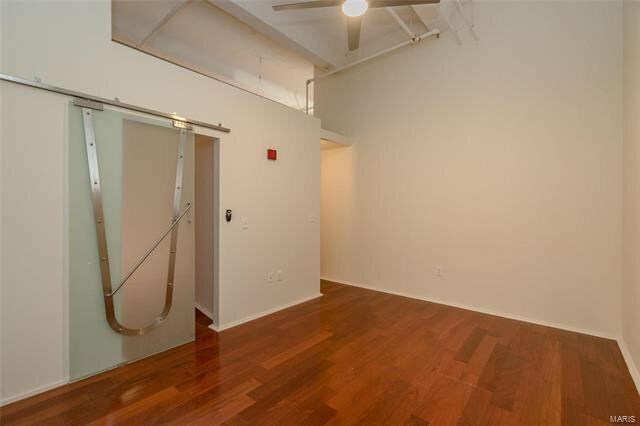 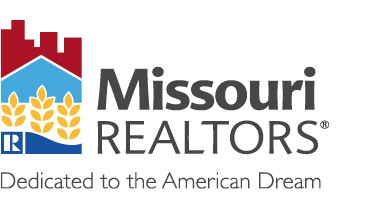 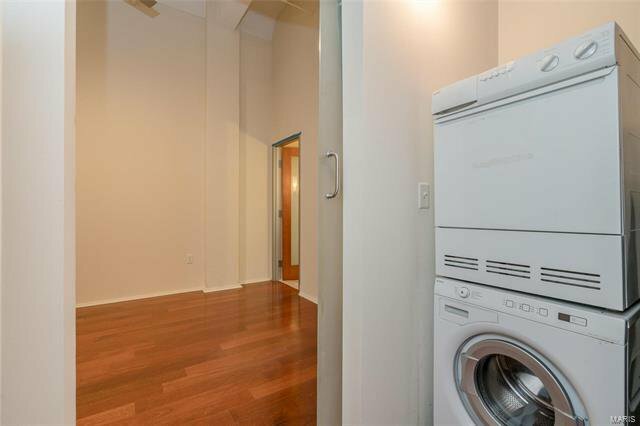 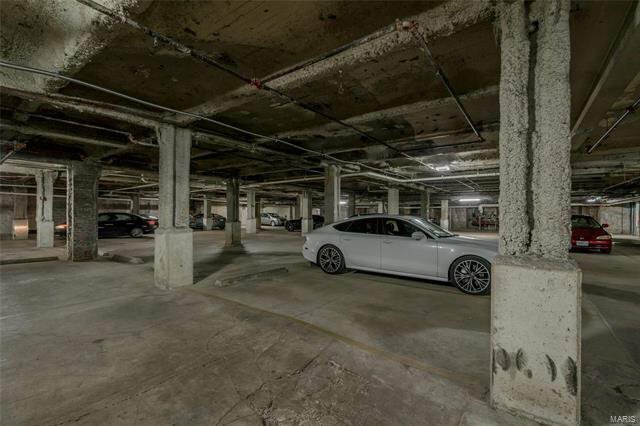 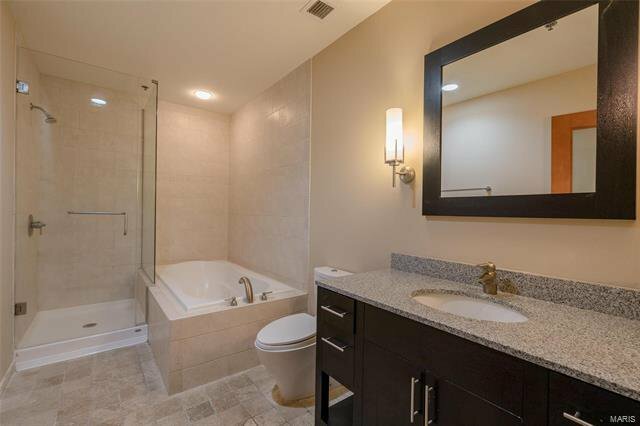 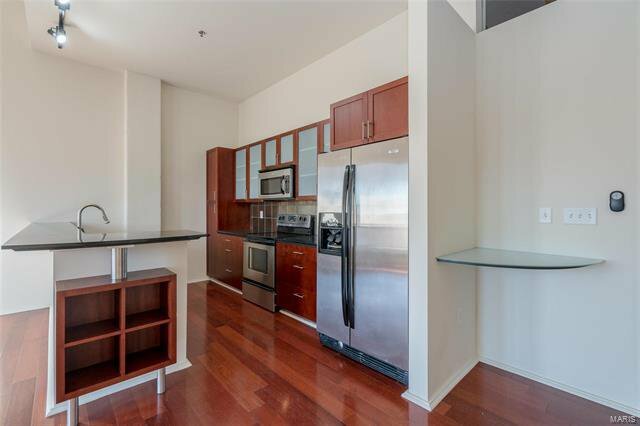 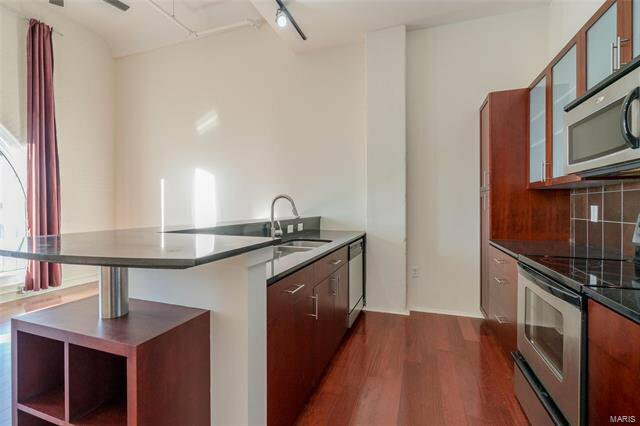 Also features gleaming hardwood floors throughout and offers a $3000 credit for new appliances; one assigned parking spot in the lower level garage included.